1. I can find fractional parts of a group (of objects, people, etc.). We have been finding fractional parts of circles and rectangles by dividing them into equal pieces. We've been finding fractions of ONE single thing. It is also possible to find fractional parts of a group of things. Think about this: How many students is 1/2 of our class? (Turn to your neighbor and discuss. 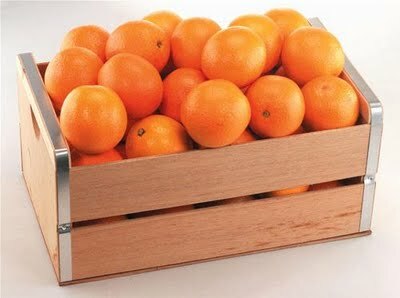 I have a crate of 24 oranges. 1/4 of the oranges go to Mr. Freed. The rest go to Ms. Lee. What fraction of the oranges will Ms. Lee get? How many oranges will Mr. Freed get? How many oranges will Ms. Lee get? Work with a partner to think about how to solve these questions.